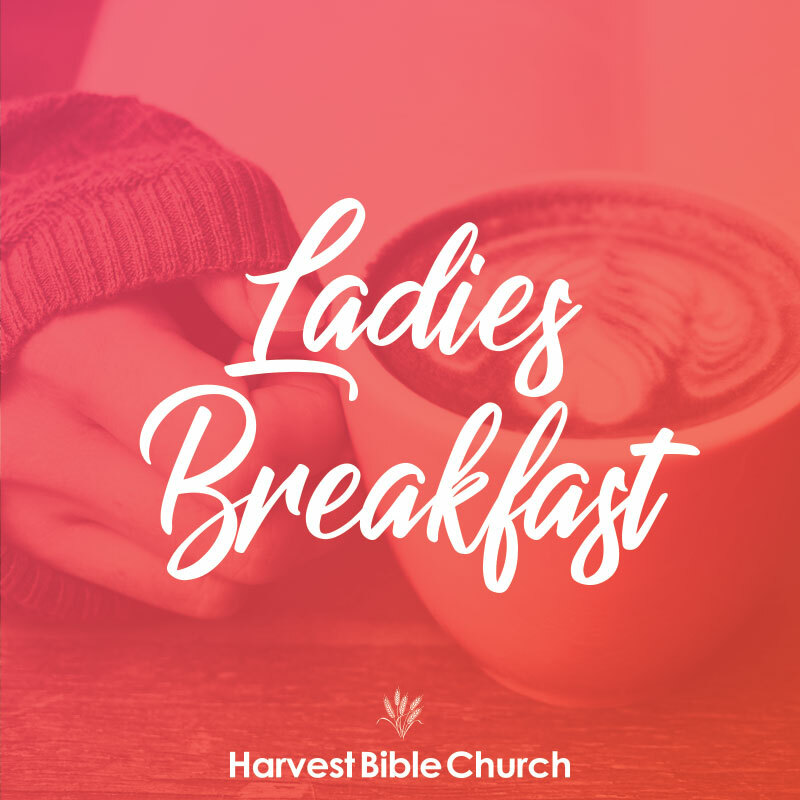 Ladies, please join us for a no-cost delicious breakfast, fellowship, worship, & more. No cost to attend. Ages 13 & up. Get text reminders by texting "women" to (209) 546-6605.